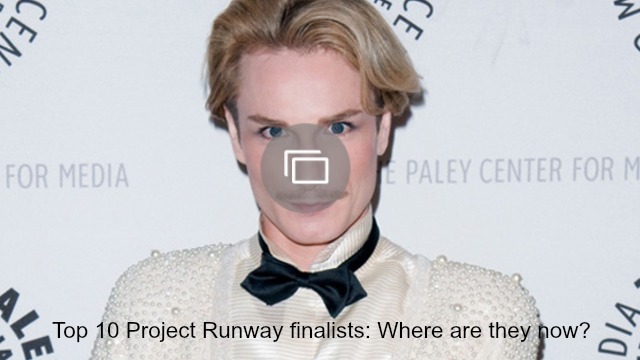 Viewers need only see a few episodes of Project Runway in order to recognize how extraordinarily challenging the show can be, even for its most talented veterans. Designers are given a series of very difficult tasks far outside their comfort zone, sometimes with very limited budgets. 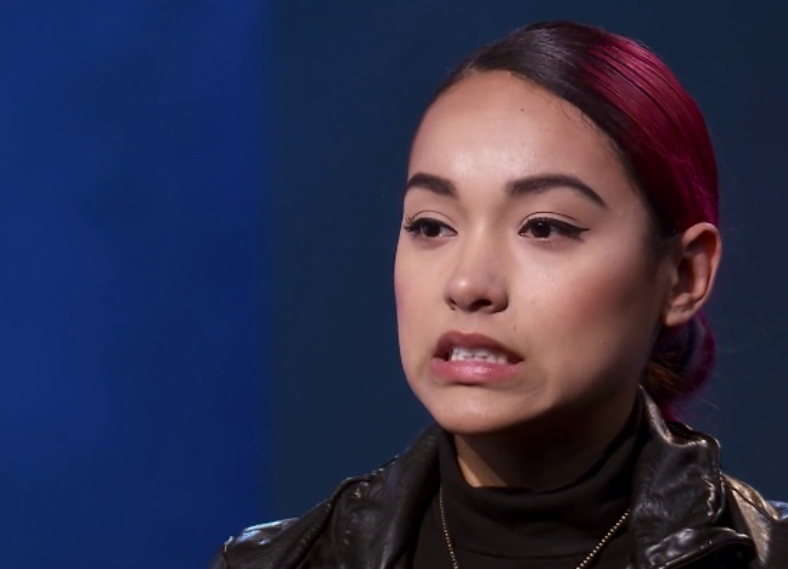 They are separated from their loved ones and forced to make connections as best they can with their fellow contestants — and when those new friends are sent home, it can be devastating. Furthermore, if the contestants show an ounce of emotion, they are mercilessly attacked on social media. Nathalia JMag — who, until now, has largely been sheltered by her relationship with Jenni Pulos — learned all this the hard way during tonight’s episode, when, deprived of her support system, she quickly crumbled. The episode’s task — creating a powerful editorial look — should have fit in nicely with her creative side, but she evidently needed a bit more structure. She tried to turn to the other contestants but didn’t quite get the support she wanted. Really, what she needed most was a hug. The problems began when JMag was critiqued by Tim Gunn, who spoke ill of her initially crazy jacket and her simple jumpsuit. She completely shifted her focus after speaking to Gunn. This put her under that much more pressure, given her already limited timeline. Worried about her “costumey” look, JMag began to freak out, to the point that Dexter Simmons had to hand her a tissue. Twitter users did not take kindly to JMag’s display of emotion. A few were sympathetic to her situation, but most viewed her display of emotion as overly dramatic and bordering on theatrical. People are really quick to judge reality stars when they have breakdowns, but a little empathy would be nice. The same people trashing JMag have most likely had their own emotional outbursts — they simply haven’t been captured on cable TV. Nobody knows exactly what was going on in JMag’s life at this point or how she was feeling that day. She clearly lacks confidence, but trashing her online is not the way to build it back up. Now, if JMag had remained calm, she just might have been able to produce a higher quality garment. Instead, her costumey outfit led to her elimination. She took it well, however, and admitted that she’d learned a lot. We have great hopes for her future in fashion! 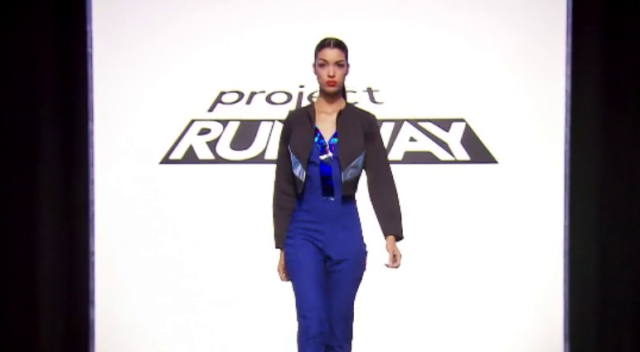 What did you think of Nathalia JMag’s breakdown on Project Runway? Comment and share your opinion below.